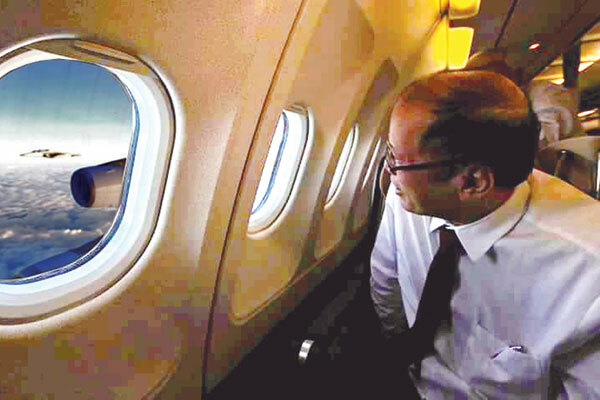 MANILA, Philippines – President Benigno “PNoy” Aquino III has one more month to head the country. Despite of the negative criticisms that PNoy has been receivng from the first day of his term until this very present moment, he was able to fulfill his tasks, especially in Armed Forces’ modernization program. Early morning of May 21, the AFP has turned over forty brand new army trucks at the 7th Infantry Division Head Quarters in Gen. Tinio, Nueva Ecija. 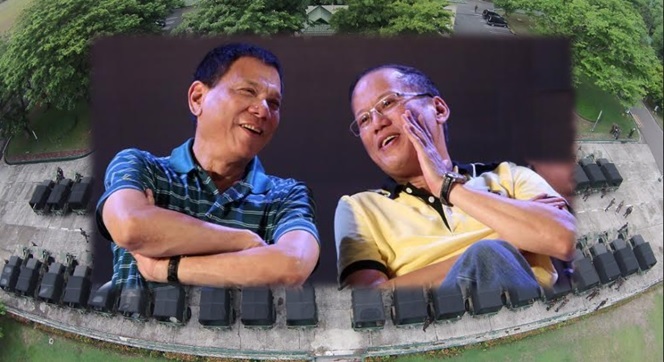 President Benigno Aquino III (right) with incoming president Rodrigo Duterte. During the 80th founding anniversary of the AFP, President Aquino promised that he will be alloting $1.8 Billion to the Armed Force’s modernization program. True to his words, PNoy has little by little upgraded the Army equipment. A total of Php98.3 million of ton truck troop carriers and ton truck field ambulances have been officially turned over to the 7ID Commander Major General Angelito De Leon. 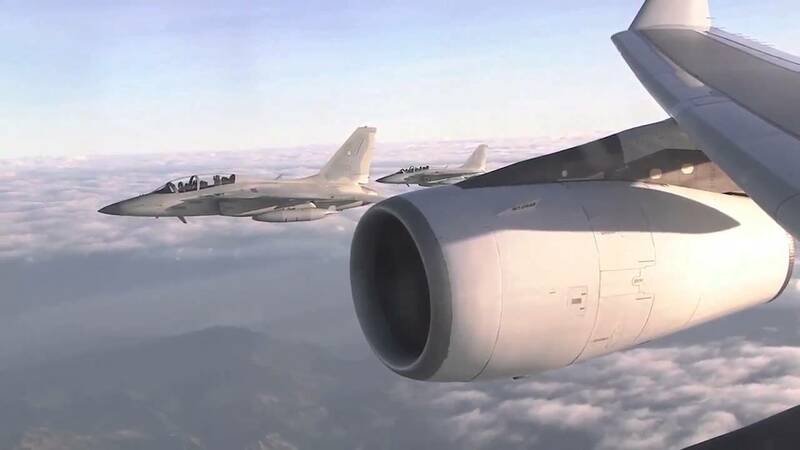 Few months ago, the Philippine Air Force has also received two out of the twelve new FA-50 fighter jets which the government had purchased from South Korea. 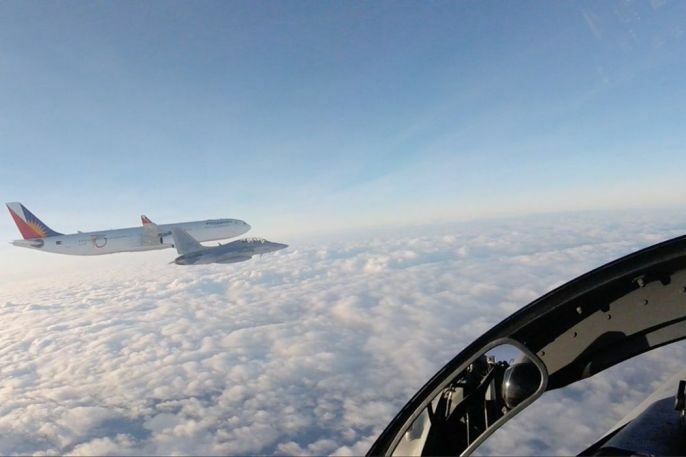 These two supersonic aircrafts were first used as escorts of President Aquino when he entered the Philippine air space from his Official US Trip and courtesy visit to President Barrack Obama at the Whitehouse. The Philippine Navy has also commissioned four naval vessels. 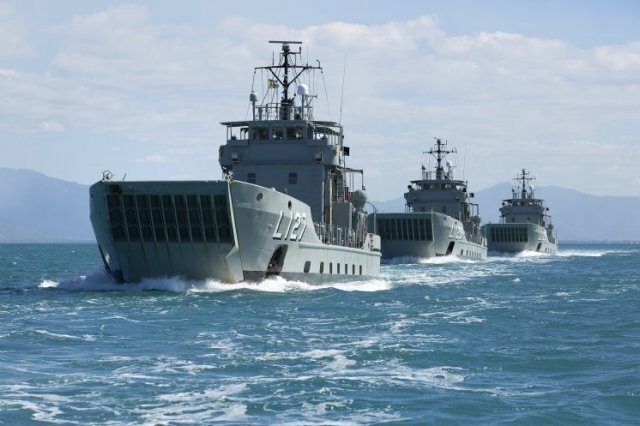 One has just been delivered couple of days ago and three were given by the Australian government to boost Philippine Navy’s sealift capabilities. When it comes to defense, Presumptive President Rodrigo “Rody” Duterte will be in good position in defending the country’s territories which are being claimed by the Chinese government. Duterte promised to defend what’s rightfully ours when he becomes a president and even willing to die for the country’s sake.